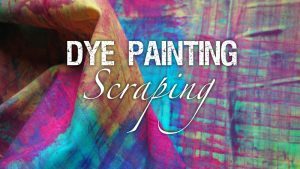 Add colour to fabric with thickened Procion MX dyes and simple scraping techniques. 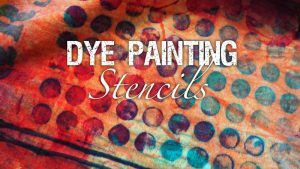 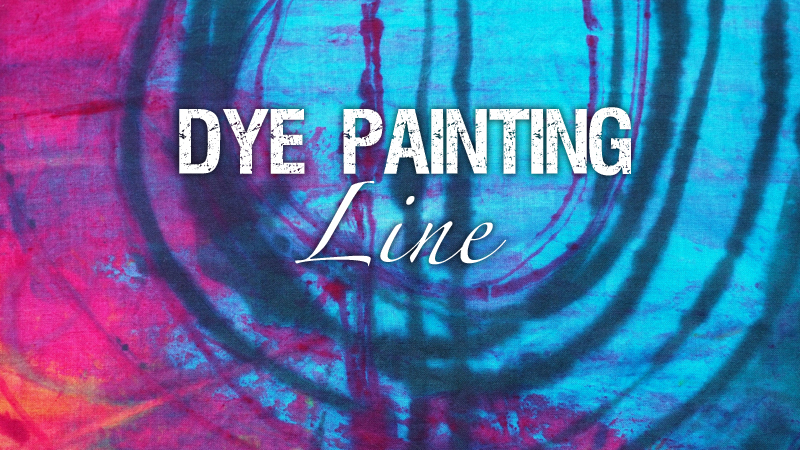 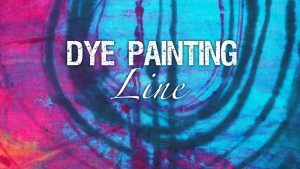 Use your own or commercial stencils to add pattern to cloth with thickened dyes. 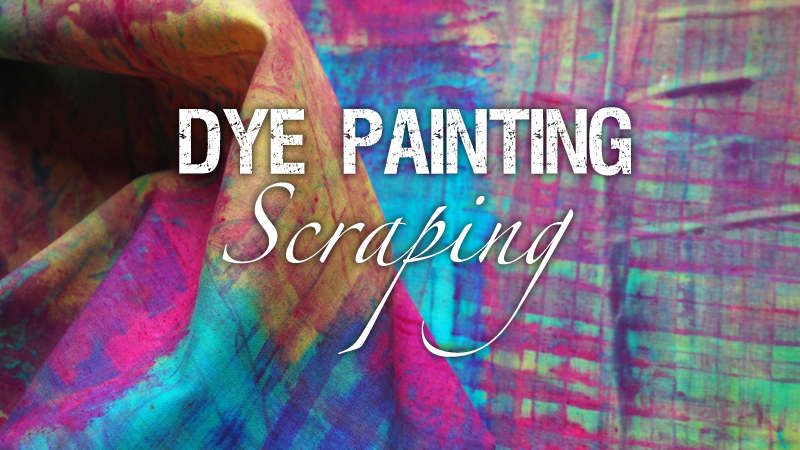 Draw and write with thickened fibre reactive dye to colour fabrics.